Photo: San Andreas Fault near Willis Palms. 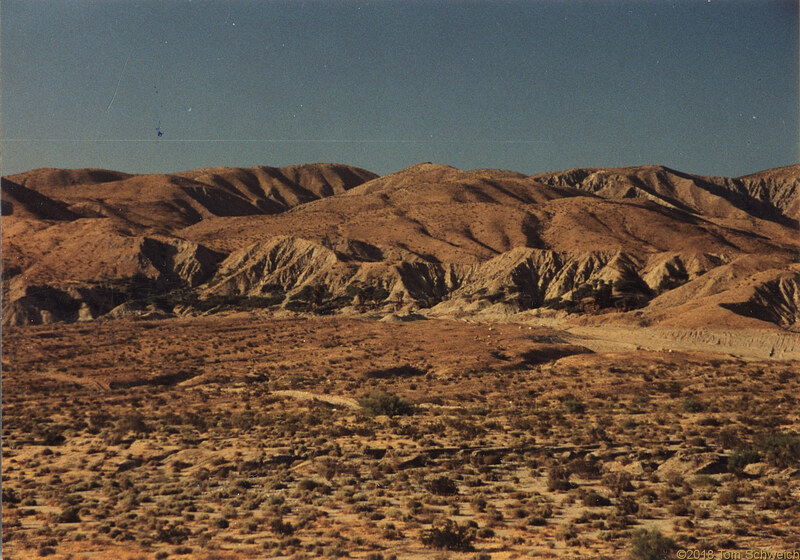 Eastern Mojave Vegetation San Andreas Fault near Willis Palms. Thousand Palms Canyon Road, Riverside County, California: near Willis Palms. Field Notes: 22 May 2018. Other photos about California or Riverside County.